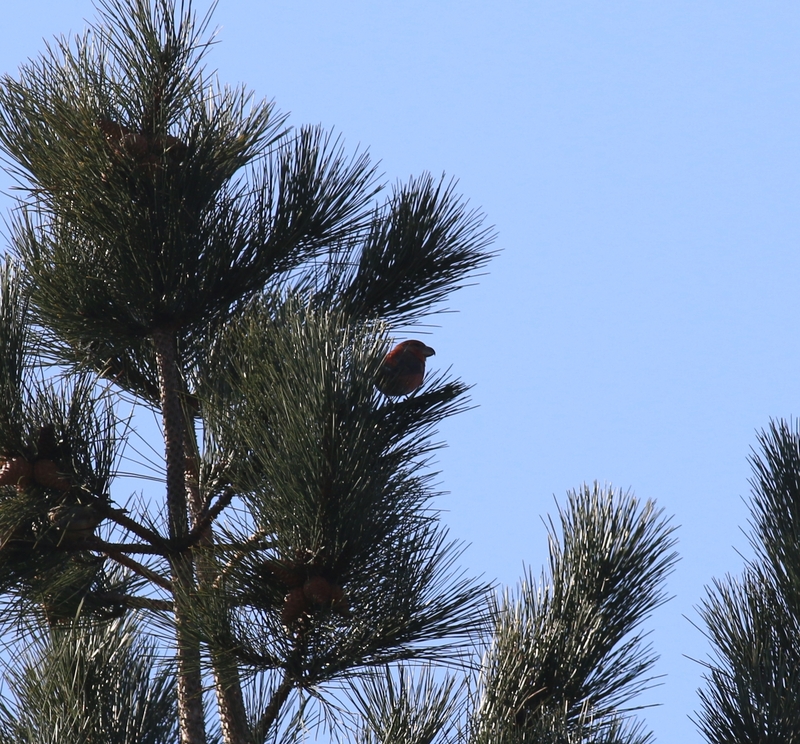 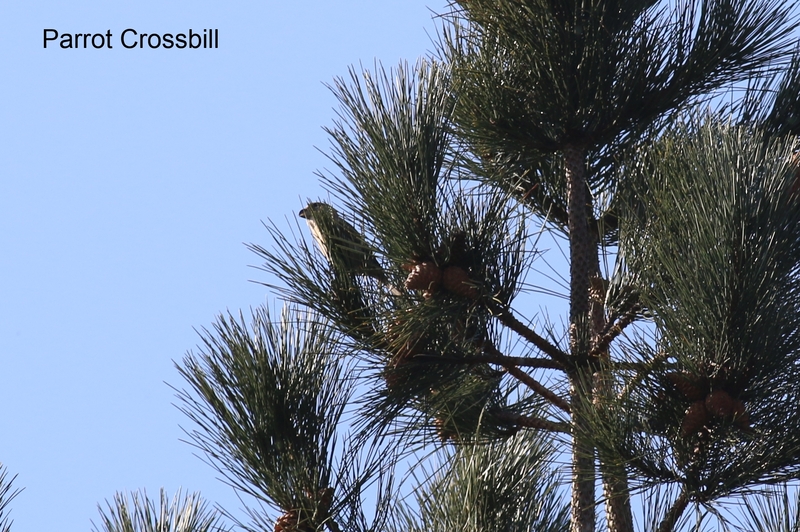 Several Parrot Crossbills were seen at Holt where there have been up to 20 over the last few months. 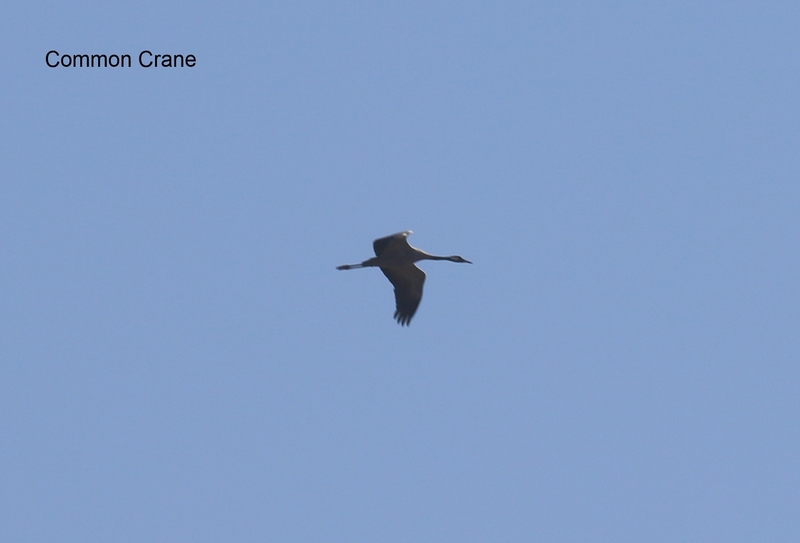 Sunday was a nice sunny day and a Common Crane was seen to fly over Titchwell RSPB whilst we were there. 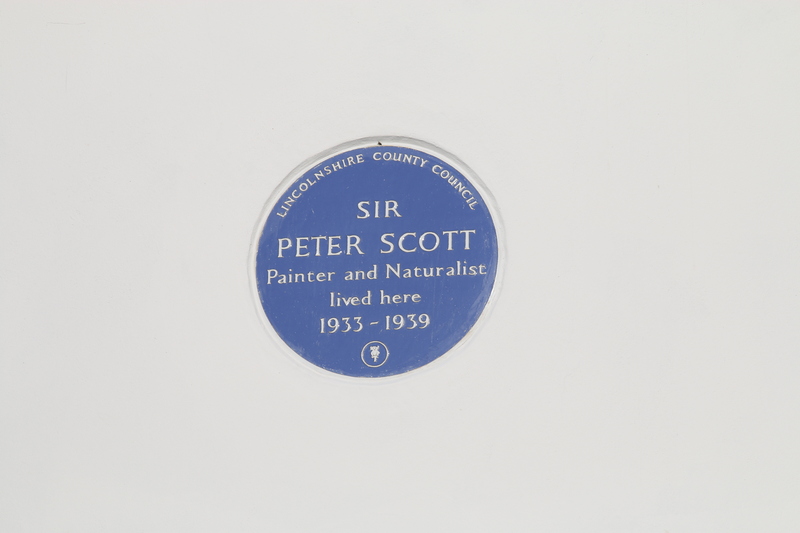 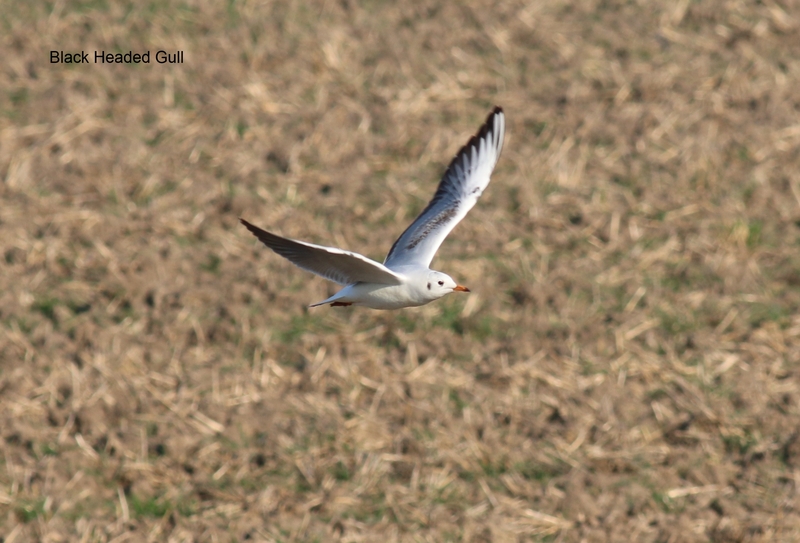 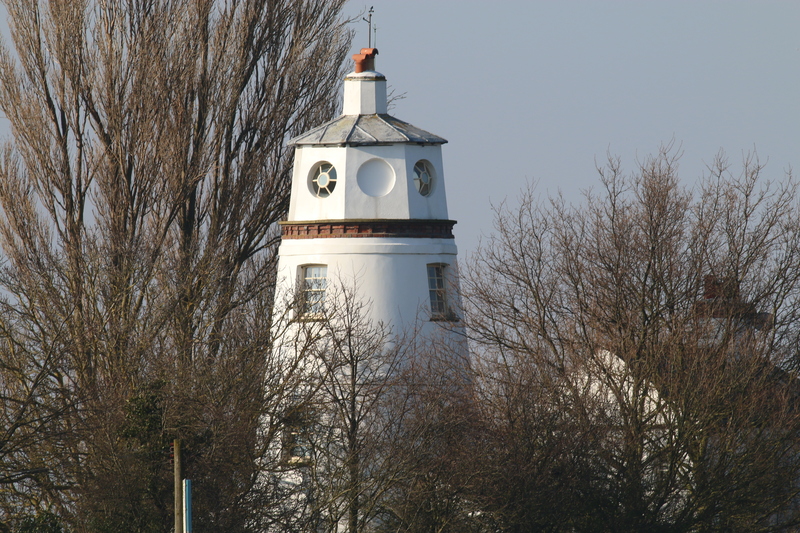 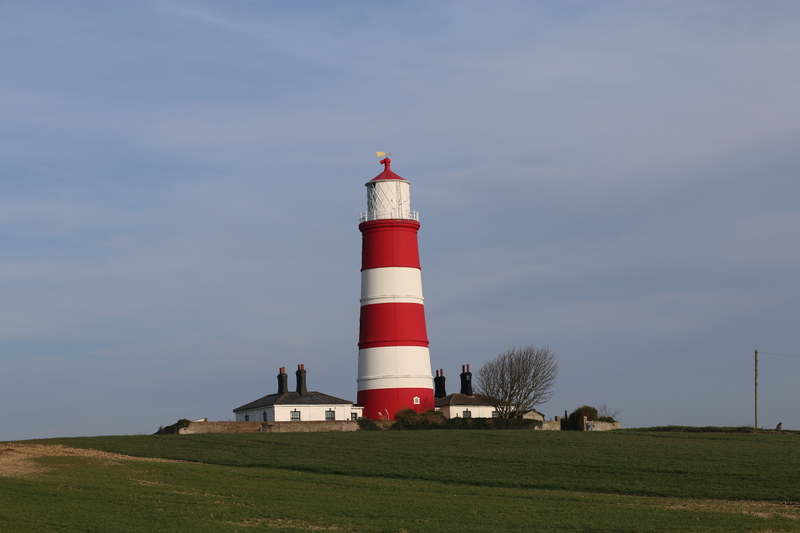 We also visited Happisburgh Lighthouse and East Bank Lighthouse at Sutton Bridge where Sir Peter Scott used to live.